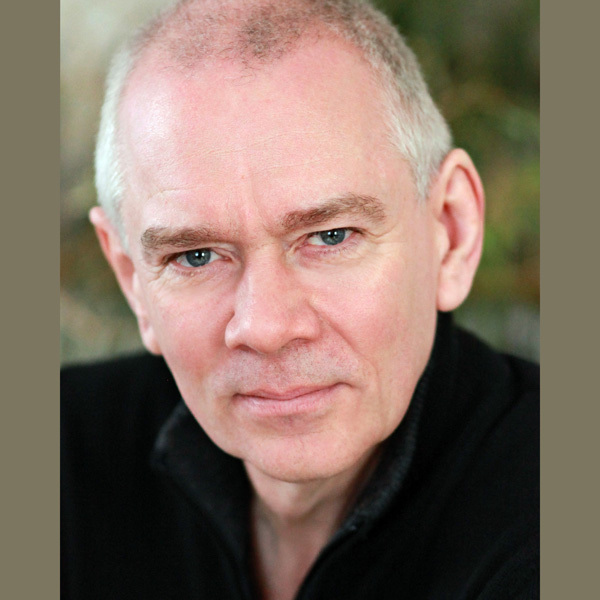 Andrew’s unscheduled career path began with factory work in the power cut days of the 70’s, moved on to Rent Collecting and was followed by seven years of acting. He remembers some good fringe and community theatre as well as a lot of sweaty animal costumes. He then ran his own corporate role-play business for over twenty years before selling it in 2012 and finally circled back into the world of acting and voice-over. A child of librarians, Andrew loves to read pretty much anything. He also writes and recently self published a collection of short stories that he is currently turning into an audiobook!